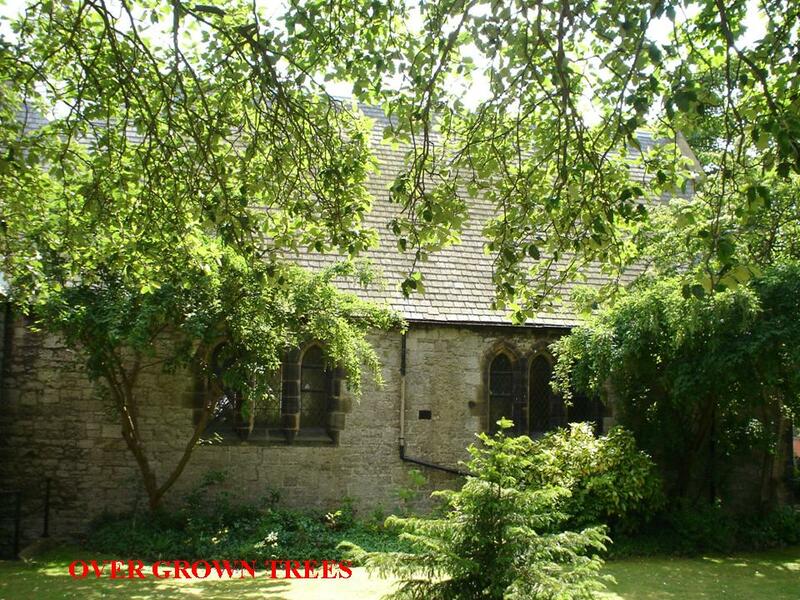 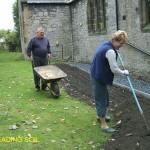 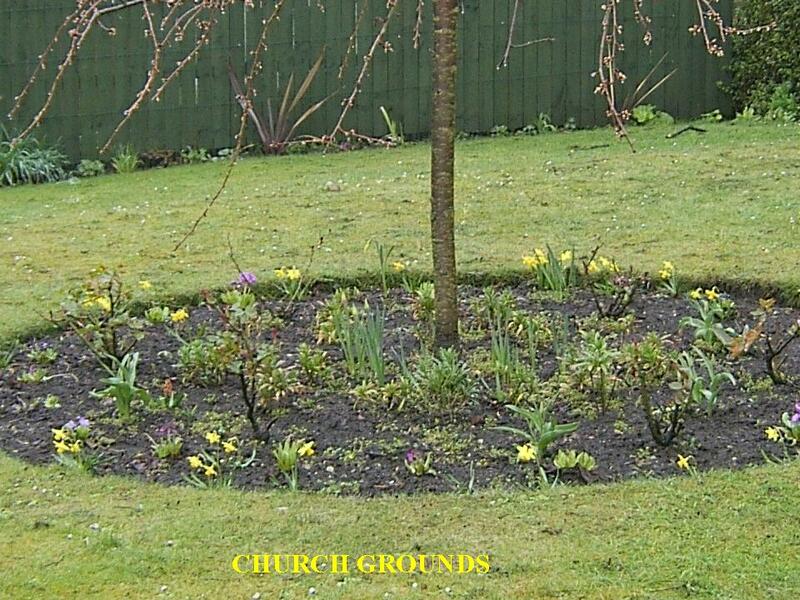 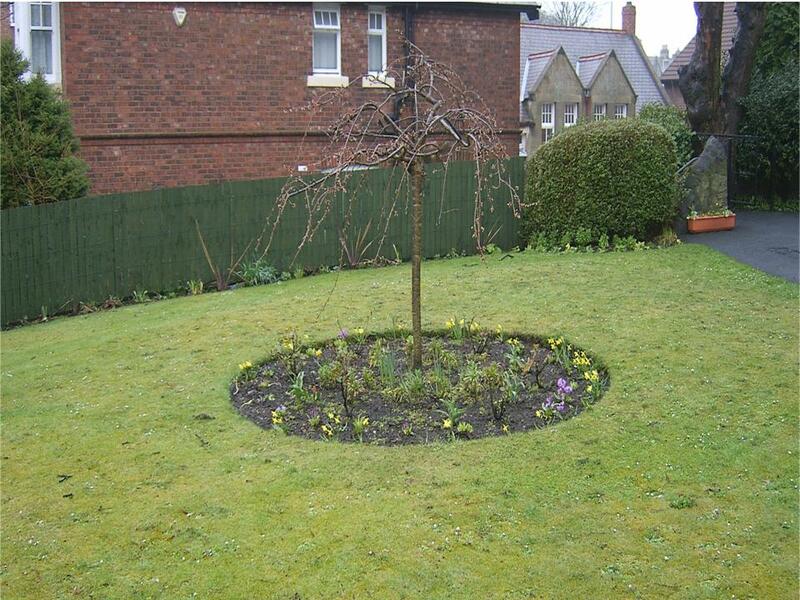 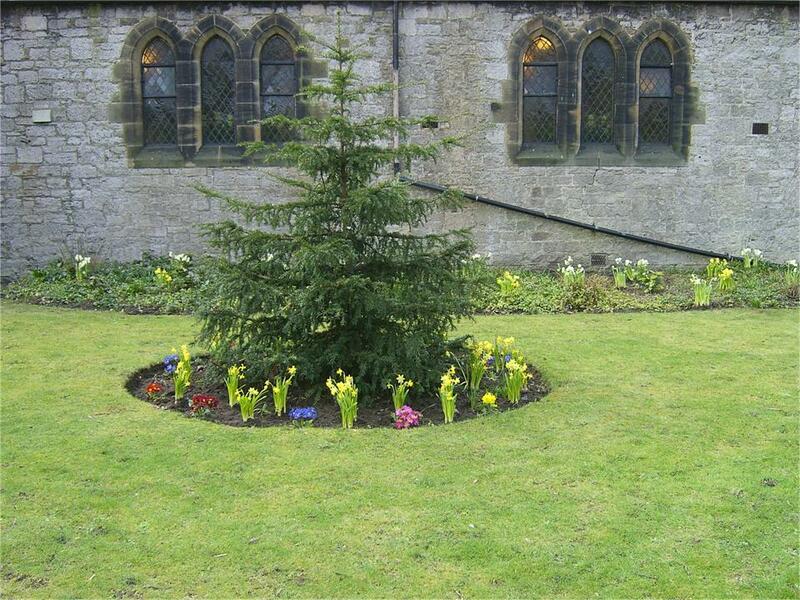 This group, as its name suggests, looks after the church garden. 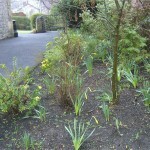 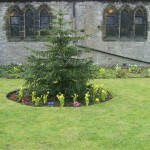 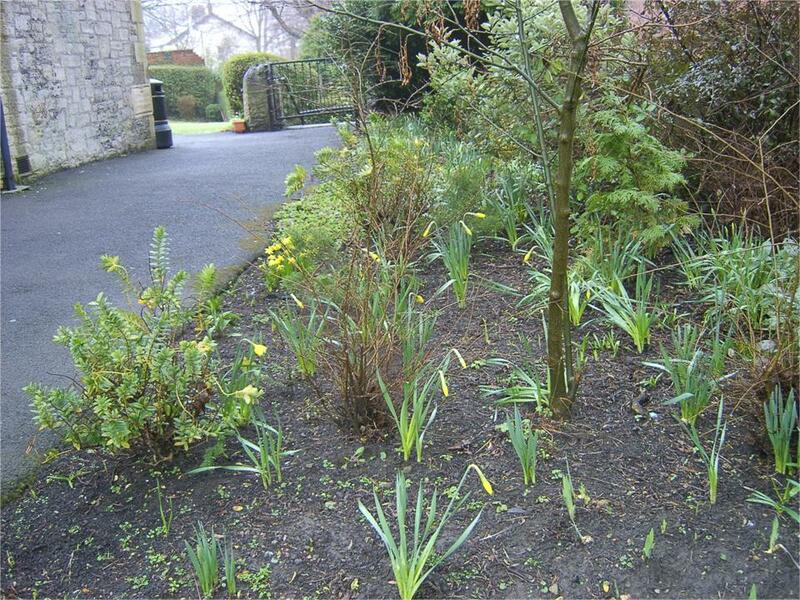 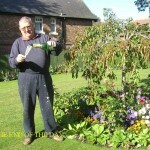 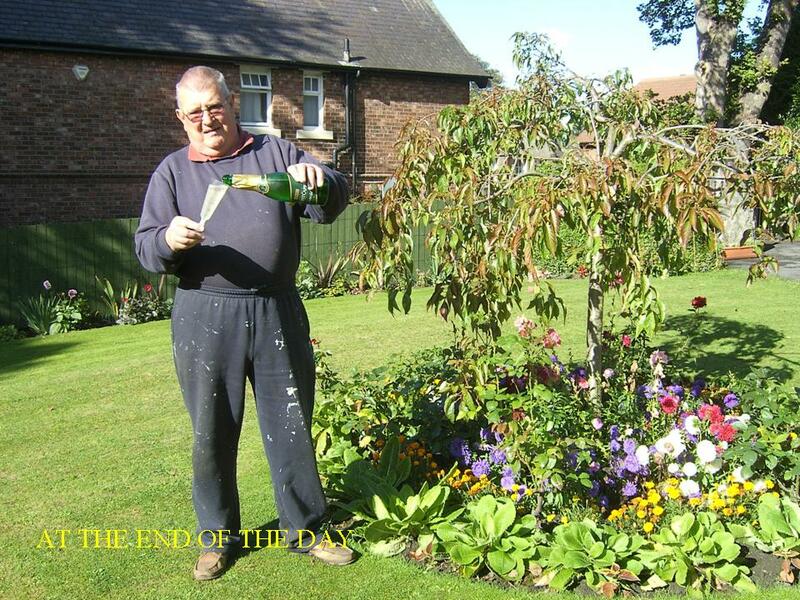 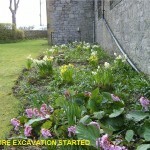 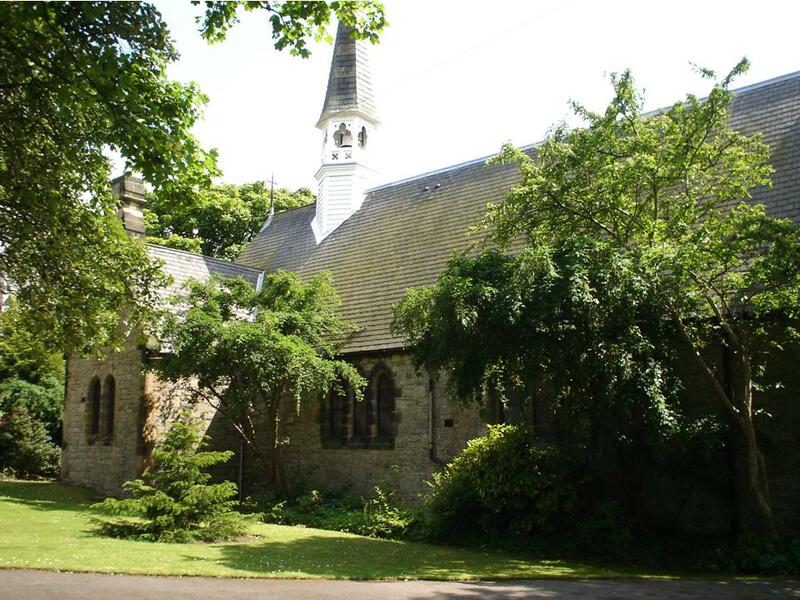 In the Northumbria in Bloom competition, entered as part of Cleadon in Bloom’s entry, they won Gold in both 2009 and 2010. 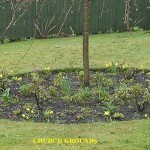 They typically meet on alternate Monday mornings from the spring through to the autumn. 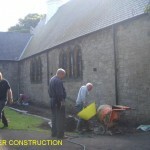 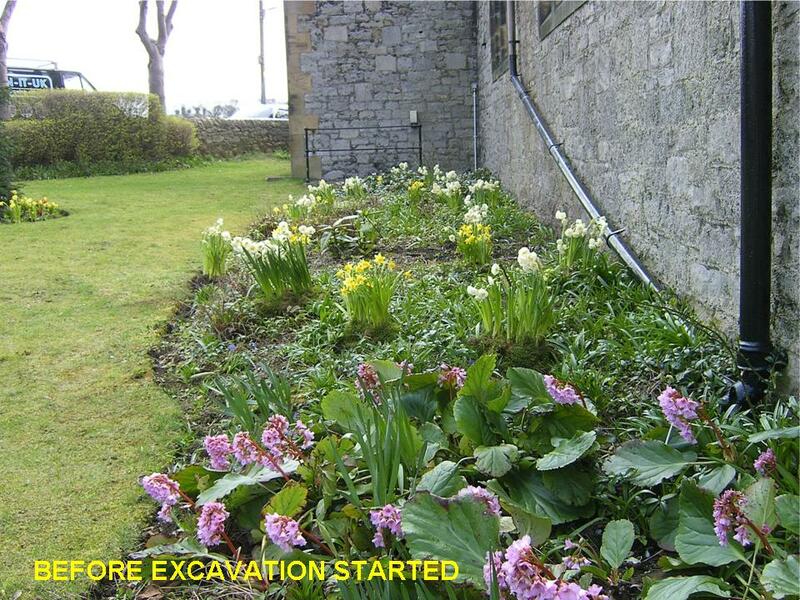 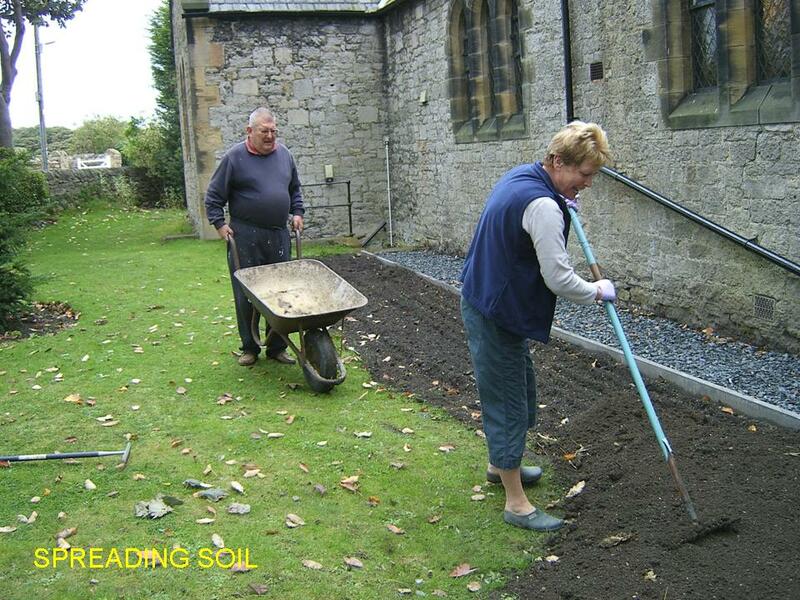 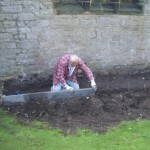 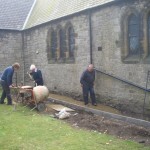 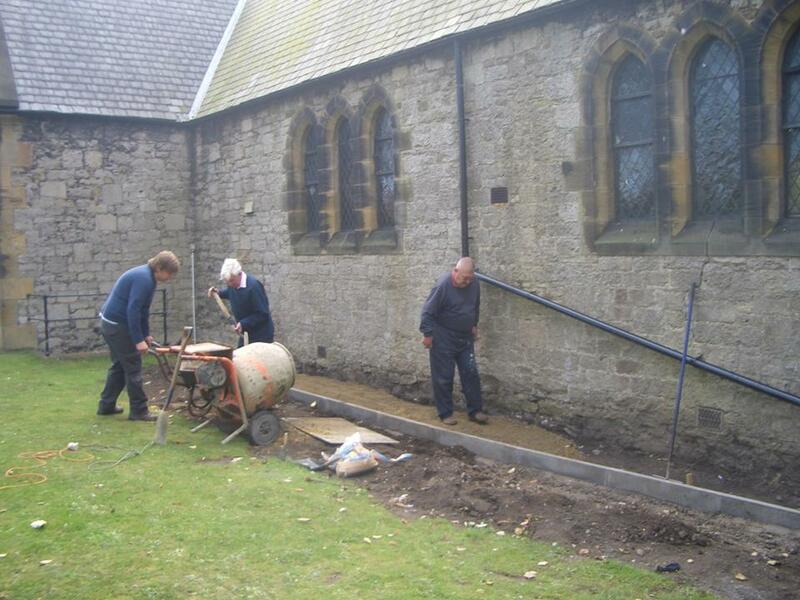 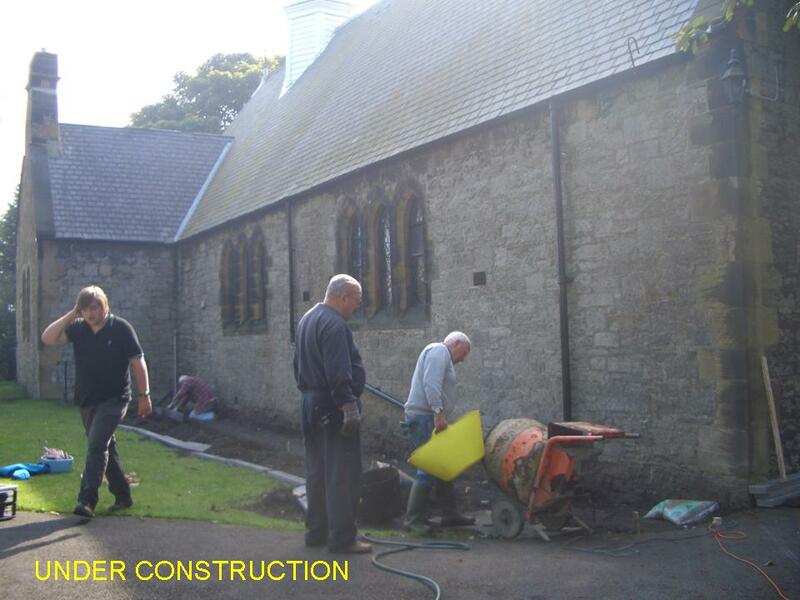 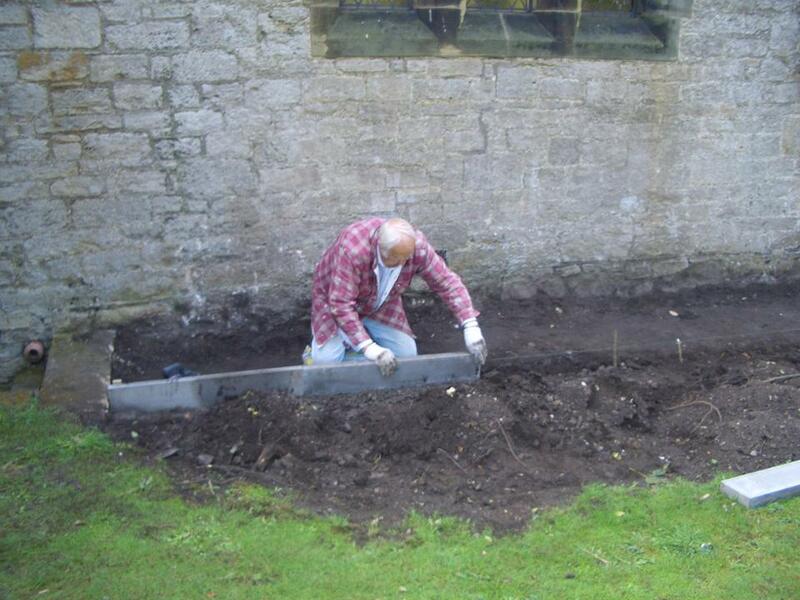 The gallery below charts the work of the Gardening team as they removed overgrown shrubs from the north of the worship area and landscaped the area. 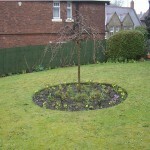 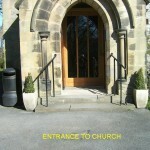 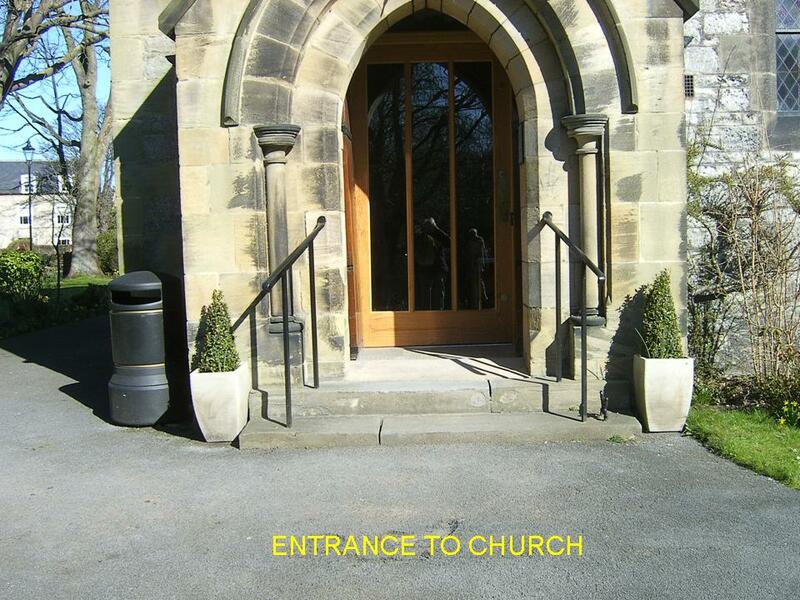 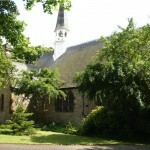 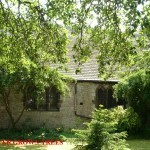 Other photographs of the grounds were taken at a similar time and are also included.